Bill’s drumming was influenced in college by Genesis, Yes, Gentle Giant, and 801 among others. 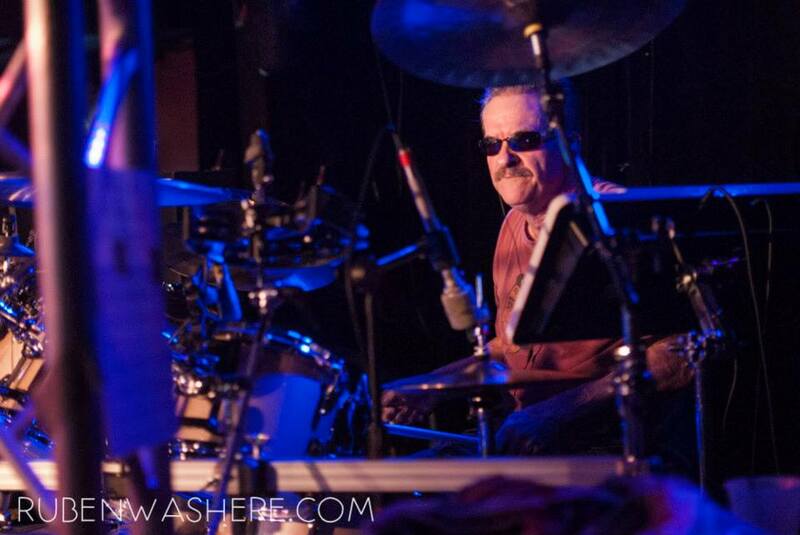 After a lengthy break, he got back into thd drums in 1999 with Genesis tribute Grand Parade. That led him to meeting various musicians in the Chicago prog community, which led to drumming in a variety of bands before joining Sonus Umbra In 2016.